How can I make picture 2'd merchant homescreen look like Picture 1's homescreen? I have made 2 merchant accounts. However, one of them allows me to see the installed apps on the home screen (picture 1) and the other one does not picture 2). 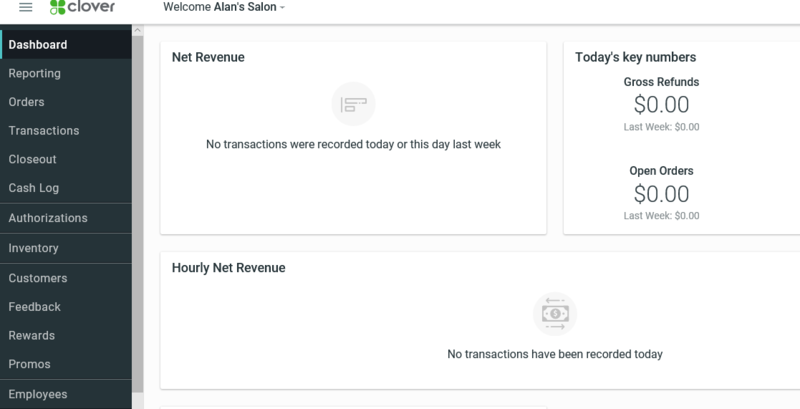 How can I get my second merchant account to have the same dashboard/home screen as the first one? 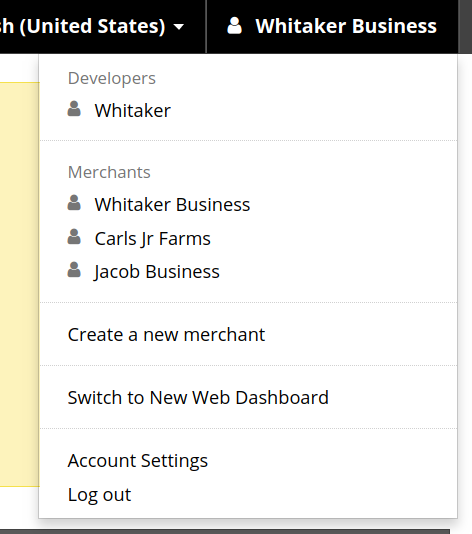 After logging in tap on the merchant name in the top right of the web page. Click on the "Switch to New Web Dashboard" link in the drop down.